How Do Airlines Actually Plan Routes? New routes can bring your bucket list destination a step closer to home. But how do airlines decide which routes to launch, and why? We take a look at some of the nuances of route planning to see how it works from a carriers point of view. Route planning is a major part of any successful airline. To remain profitable and competitive, adding new routes is crucial, but picking the wrong one could end in disaster. 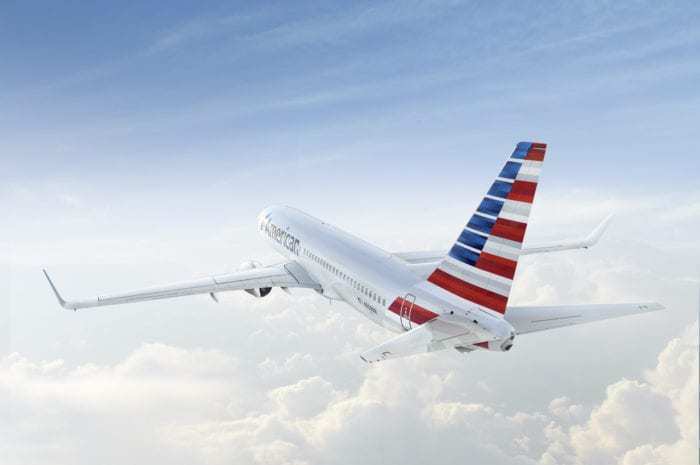 American Airlines began flying from Chicago to Beijing in 2010. Although they’d clearly done their homework on this route, not least in regards to the 2022 Winter Olympics slated to take place here, it just didn’t work. They ended the route in 2018, having lost tens of millions of dollars every year. In all, the route was around $80m under its target earnings. So, what makes routes like this a disaster, and others a great success? And, more importantly, how can airlines tell them apart? In 2015, the big three US airlines (American, Delta and United) launched 101 new routes worldwide. Some were big long haul endeavors, others short hops from state to state. Despite doing their research, the results of these new routes were mixed. 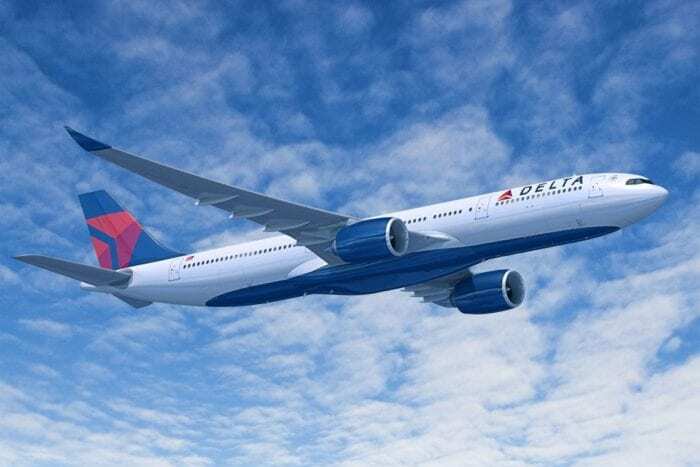 Of the new routes launched by Delta, 70% still operate today. Of American Airlines’, a few more are still being used, around 76%. 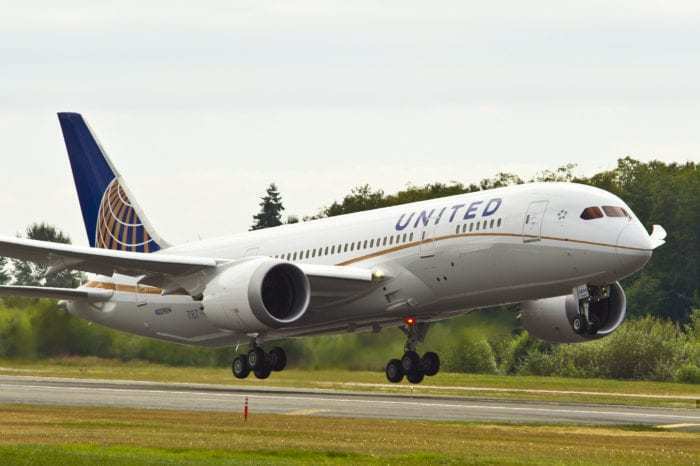 However, one airline really stands out as doing significantly better than these, and that’s United Airlines, who still operate 85% of the routes launched that year. United are smart at route planning, and it shows in their schedules. They fly to numerous destinations where they are the only US airline present. Melbourne, Delhi, Tahiti, Taipei, Chengdu, Naples, Porto, to name just a few. The key thing about these destinations is they are thin routes, which would only ever support one US airline flying there. United made sure they got there first. So, what are United doing so well to uncover these routes? How many people want to go there? The first key question for any airline to ask when considering a new route is whether there is enough demand. Most airlines use aviation market intelligence tools to analyze who is flying where. Sometimes this information can come from the airline itself; when they see a pattern of people flying from A to B and then on to C, if there are enough then a route directly from A to C makes sense. United are smart about route planning. Photo: United. Other times, valuable data can be harvested from flight search engines. Sites like Google Flights, Skyscanner and others have records of how many people search for a particular route. If an airline can discover that 500,000 people a year are searching for a flight from LA to Tahiti, for example, and no other airline is offering a direct flight, they will consider this route as a new destination. Knowing how many people want to fly that route is only the first part of the equation. Is there enough demand year round, or is it seasonal? Do they have a plane in their fleet which will be able to operate the route economically? And, crucially, will they be able to make money? The amount they can charge for fares on these routes will make or break its success. Airlines can see how much passengers are paying for one stop itineraries, and that will give them some indication of how much they’d be willing to pay for a direct flight. 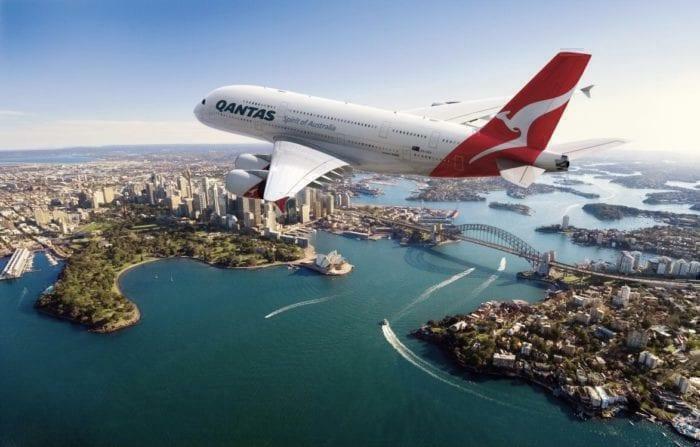 Qantas have proven that passengers are willing to pay a premium to fly nonstop, so it’s OK for airlines to set their prices a little higher than a one stop connection would cost. However, that’s not the only factor to consider when it comes to airline pricing. Competition from other airlines has to be taken into account, and it’s not always the price that decides who to fly with. Some passengers may be more loyal to another airline because of their frequent flyer status. Others may simply prefer to stick with what they know. In the case of flights between China and Australia, far more Chinese airlines fly the route than any Australian carrier. The reason for this is that more Chinese people are visiting Australia than vice versa, and they simply prefer to use their own native carriers; no language issues and familiar food are key selling points. Sometimes there is more at stake than just number crunching. Sometimes, it’s about slowing down the competition. 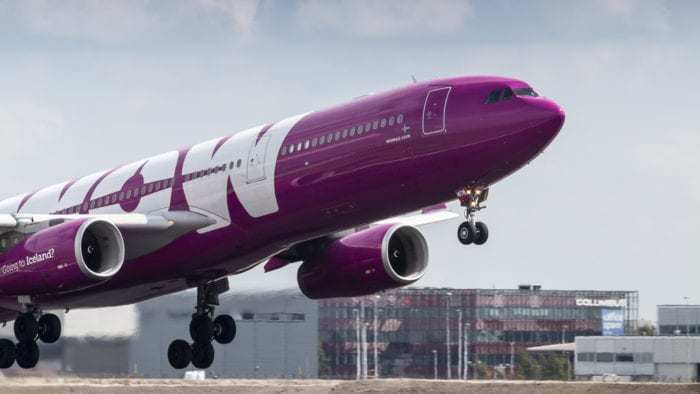 When now defunct airline WOW air announced it would begin flying to Dallas, it’s native rival, Icelandair, responded with their own announcement that they would start flying that route too. Now, Dallas is very much a United stronghold, and the American carrier couldn’t allow passengers to start defecting to these Icelandic airlines. They too announced a new route from Dallas to Iceland, just weeks after the first two. Did it make sense in terms of passenger numbers and fares paid? Not at all. But it did form a competitive point of view. And it had the desired effect, with both Icelandair and WOW abandoning the route just months later. In addition to all these factors, there are many other issues which have to be thought through before launching a new route. Airport facilities, landing slots, governmental approval… but all these can be overcome if the airline believes in the route. Sometimes there’s no sure fire way to make a successful route choice. Sometimes carriers just have to start flying it and see how it goes. Which is fine, as long as they act quickly if the route is proving to be unprofitable. Dallas is an American Airlines stronghold, not United. But otherwise, an excellent article.